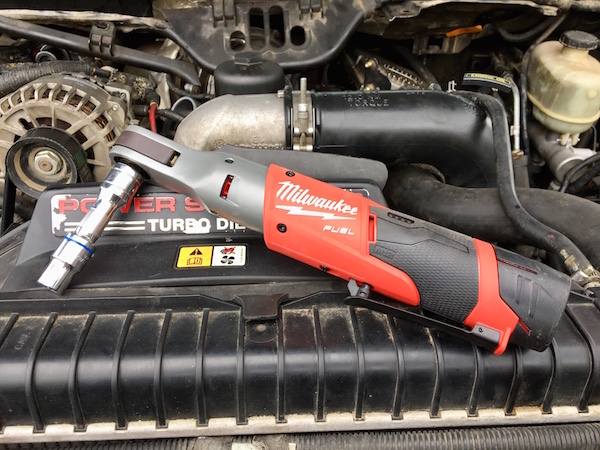 When Milwaukee released their original M12 ratchet back in 2011, there aim was to marry the performance and speed of pneumatic ratchets without the use of cords or hoses. 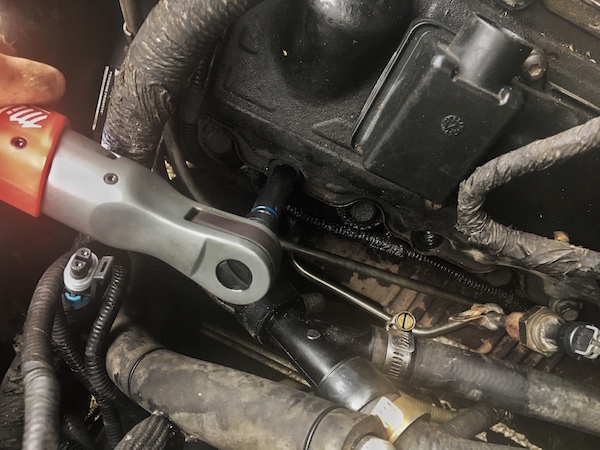 Since then, these Milwaukee ratchets have become synonymous with cordless performance in the auto industry and can be found in almost every shop. 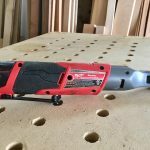 Milwaukee has introduced the new M12 FUEL ratchet series which offers several updates and improvements to their successful lineup of cordless ratchets. 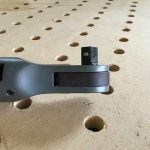 If you haven’t yet made the jump to brushless motors, now is the time. 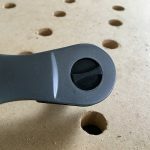 Upon first inspections, the M12 FUEL Ratchet feels very comfortable and well made. 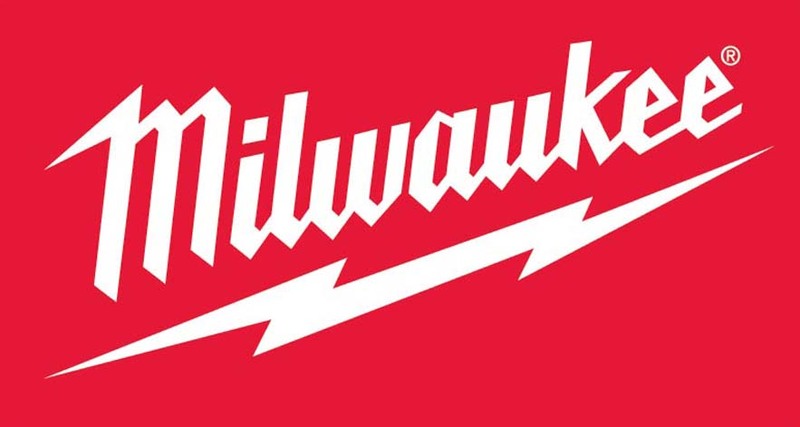 Milwaukee has expanded their lineup to also include a 1/2” model which was unavailable in their previous lineup. 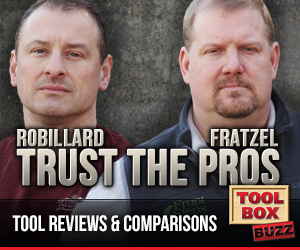 This was the tool that I tested for this review. It is a little longer than their previous ratchets, but the thin, recessed head offers access to fairly tight areas. The rubber, overmold grip fits well in my hand. 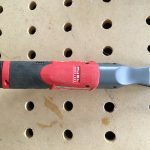 This also aids in gripping the tool in wet or slippery conditions. 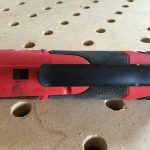 The latest iteration of the Milwaukee cordless ratchet offers their POWERSTATE brushless motor which offers improved run-time and longevity to their brushed counterparts. 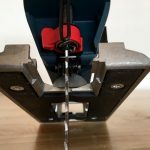 If you haven’t yet made the jump to brushless motors, now is the time. The increase in power and run-time are very noticeable and the added durability increase the life of the tool by up to double. 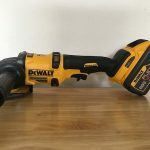 Milwaukee is the first company to offer a brushless motor in their cordless ratchets. 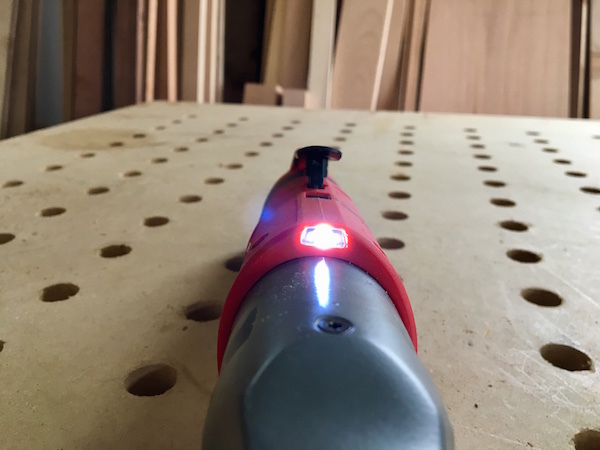 The M12 FUEL ratchet includes a trigger-operated LED light that illuminates the work area well. 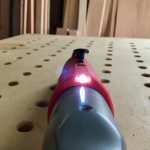 The light powers off after several seconds when the tool is not in use. A battery life indicator is also included which is located on the side of the handle. 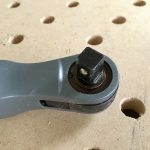 Located directly in front of the variable-speed trigger, Milwaukee has included a trigger lock to help prevent accidentally engaging the tool. 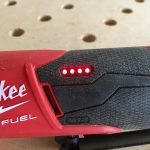 This feature really helps when the user just throws it into a service bag or toolbox to keep from running down the battery. 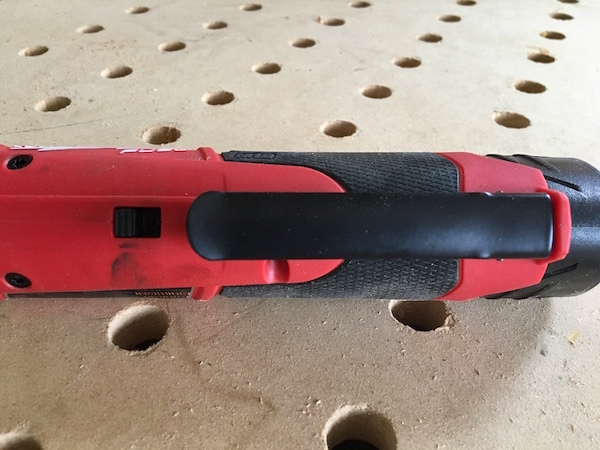 The 1/2” version of the FUEL ratchets offer up to 60 ft-lbs. of torque and turns at 175 rpm. 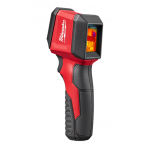 The torque rating is best-in-class and the run time is really impressive. While I didn’t run any actual run-time tests, one, fully-charged battery lasted me all day. With a two-battery setup, there will never be a time when you would drain a fully charged battery before the second battery charges. 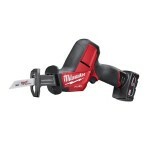 The Milwaukee M12 FUEL ratchets are priced at $149-169 for the bare tools and $229-249 for a kit. Included in kit is the tool, two batteries, a charger and a carrying case. 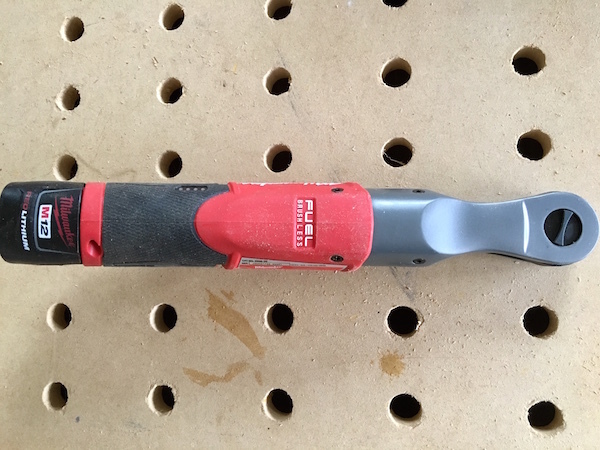 After using the M12 FUEL ratchet for several months, I honestly had a hard time finding anything that needed improvement. While I wish the tool was just a little bit shorter, I found no real issues accessing anything I needed. This includes those hard to reach areas. 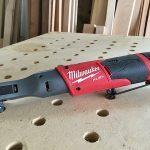 Milwaukee has taken an already fantastic tool and simply made it better. 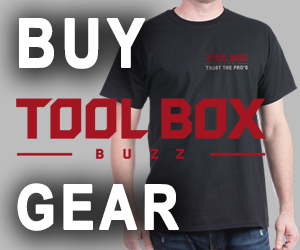 If you work in the auto industry, or do regular maintenance on your work trucks or trailers, you would do yourself a favor and pick one of these up. 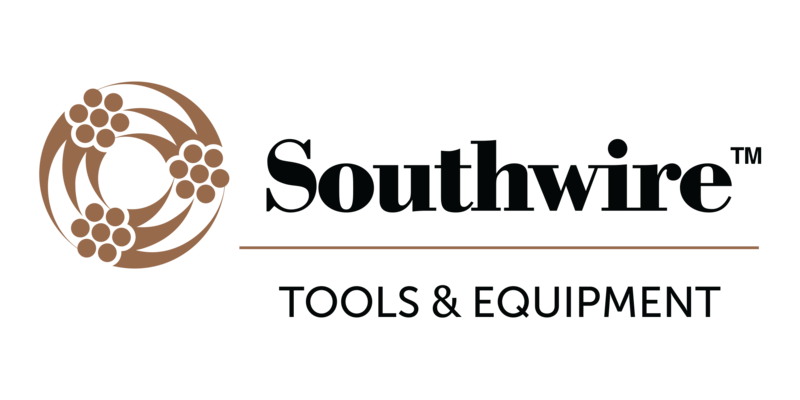 You WILL be impressed at how well these tools work.